If you are looking for a camera device that is nearly undetectable, then look no other than the Camera Mirror. The Camera Mirror looks like the normal beauty Mirror that you normally place on your dressing. The Mirror is equipped with 5.1 MP camera that is fully capable to make 720p videos. The best thing about this mirror is that the whole diameter of this camera is about 3 inches that also include the removable stand. The Camera Mirror features the motion detection feature that can detect the video as soon as it detects any motion and will automatically go to standby, if there is no motion in front of the camera. As far as the memory options are concerned; the camera mirror supports the external memory card with a maximum capacity of 32 GB. The Camera Mirror is equipped with a rechargeable battery that can easily be charged with the help of the USB cable. The device doesn’t take more than 20 minutes in total for complete charging. When the charging is completed; then you can use the camera device for up to one and a half hour. The Camera Mirror could be an ideal gadget for law enforcement agencies, crime reporters, salesmen, businessmen and so on. The camera device comes with the six month warranty that covers the manufacturing defect only. 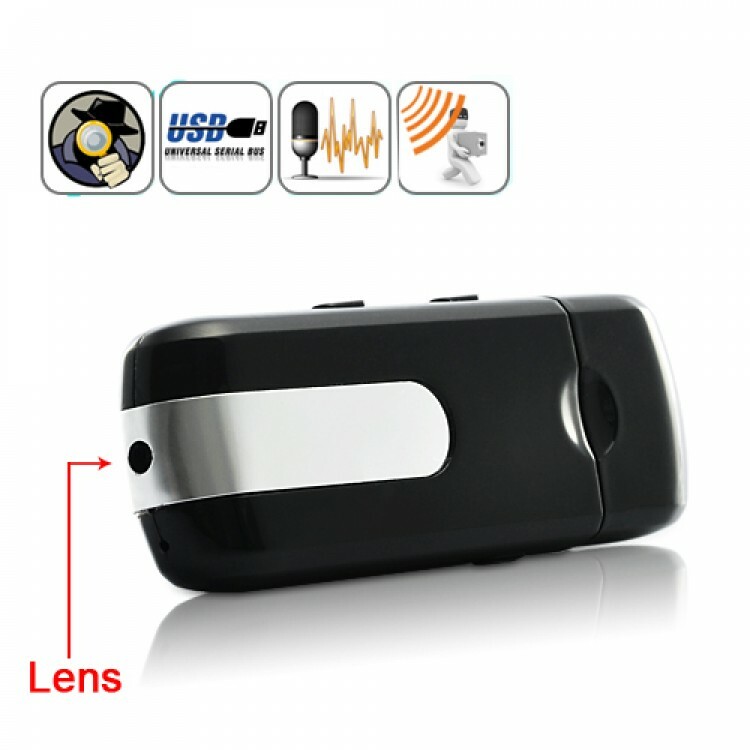 If you want to purchase this camera, then you just have to dial the number 0333-4115583 from your mobile phone.